Embarking on a PPC campaign without the right knowledge can be an extremely expensive exercise, with a very little return. Being one of the most crucial Digital Marketing techniques to drive traffic to a website, PPC management is a complex task and requires a lot of research and analysis for getting the expected ROI. 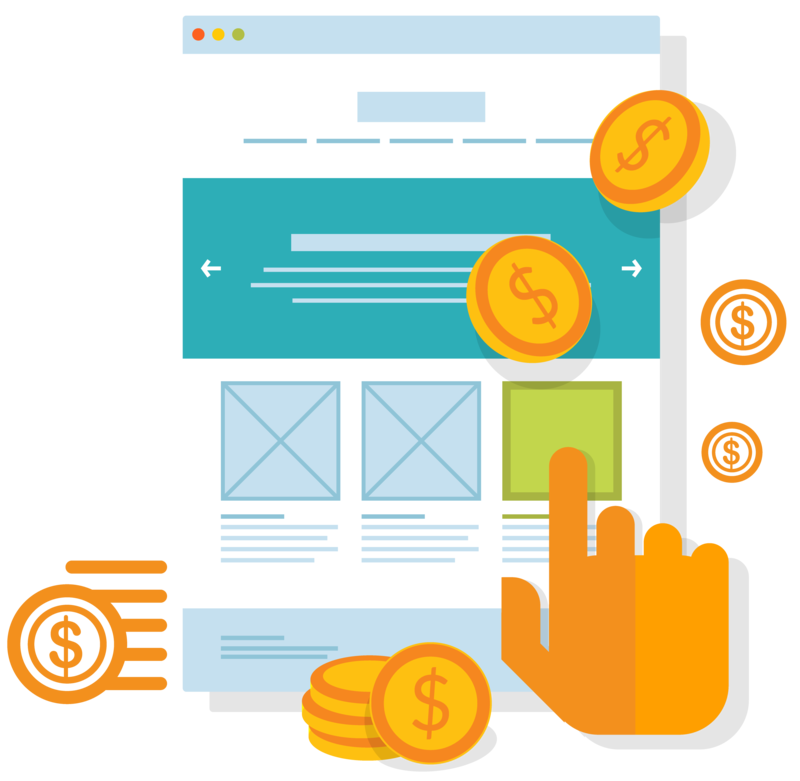 We at Pro Web, a Google certified PPC agency with our knowledge, experience and ability to analyze, can vouch to manage effective ad campaigns for getting maximum conversions for your business while generating better sales. Our PPC experts understand exactly what it takes to maximize your ROI, whether its Google Ad words, Bing, Facebook or Twitter ads, our experienced digital marketing enthusiasts can provide excellent Paid advertising solutions for getting remarkable results. To tailor a PPC campaign that is right for you, we will get to know your brand, industry sector, competitors and USP’s to develop a strategy that’s going to deliver the results you need. We’ll help you set up, manage and optimize your marketing platforms while ensuring that you’re targeting the most appropriate keywords with strong call to actions in order to make sure that you’re getting the right traffic at the lowest cost you could pay. With regular checks, and ongoing optimization we will continually refine and focus the campaign to push the performance boundaries. All of these tasks (and much more) are included in our PPC packages and there is a competitive one-time setup fee of AED 1200. 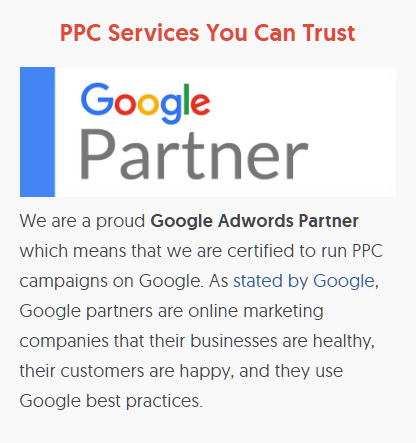 If you already have a PPC campaign and feel like you might be missing something, then let us have a PPC Audit so that we can together figure out what our priorities would be if we were your PPC partner. And If you haven’t yet stepped into the world of paid, get in touch with us today to know how we can help your business leap to the top of the search engines. WHY OPT FOR PAY PER CLICK SERVICES? As a Google Partner, our experienced team offers in depth Google AdWords management services to help your brand appear within the top Google’s search results through a paid channel. Our digital marketing team takes the time to understand your business, and adapt an online marketing strategy to help you meet your business objectives. The increasing use of social media today has offered us numerous opportunities to target potential customers on a highly segmented level for optimal conversion rates and return on your investment. Our specialized social media advertising team can offer highly targeted social media advertising solutions that can help your business succeed. People who opt to browse through the internet before choosing a service are an asset, so it is extremely important for you to catch the eye of these visitors. We at Pro Web offer out of the box search advertising options, to help your brand best attract in Google and Bing results, and, exceptional display advertising solutions to help your brand out do the competitors and entail maximum conversions.